Scent: Woody and sweet. Atlas Cedar Oil is a bit sharper than Virginian Cedarwood Oil. The aroma is reminiscent of artificial mothballs. It may also help stimulate the pineal gland which releases melatonin, an antioxidant hormone associated with deep sleep. It is also used for bronchitis, anger/hysteria, arteriosclerosis, calming, nervous tension, and urinary infections. It is also of value in cases of arthritis and rheumatism. It may help open the pineal gland. 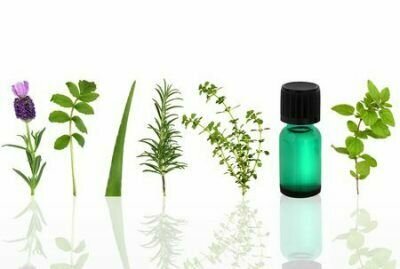 Companion Oils: Bergamot, cypress, eucalyptus radiata, juniper, rosemary CT cineol. Precautions: In high concentration, cedarwood oil may irritate the skin and it should be avoided in pregnancy. Odor-active constituents of Cedrus atlantica wood essential oil.